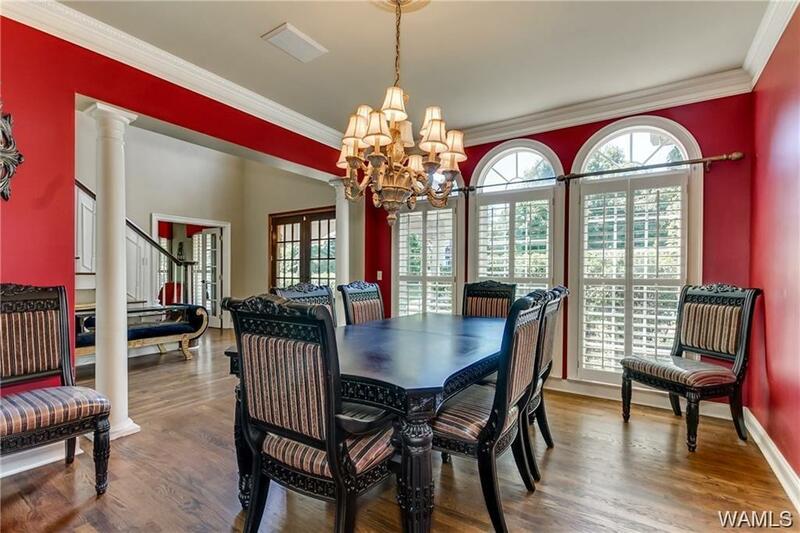 ENJOY OVER 100' OF LAKE TUSCALOOSA LIVING IN THE CONVENIENTLY LOCATED NEIGHBORHOOD OF LAKE CREST! THIS LARGE 6 BEDROOM/5 BATHROOM HOME HAS PLENTY OF SPACE FOR THE FAMILY. THE MASTER BEDROOM FEATURES A PRIVATE NURSERY, ON-SUITE MASTER BATH, HIS & HER'S MASTER CLOSETS, & JULIETTE BALCONY. 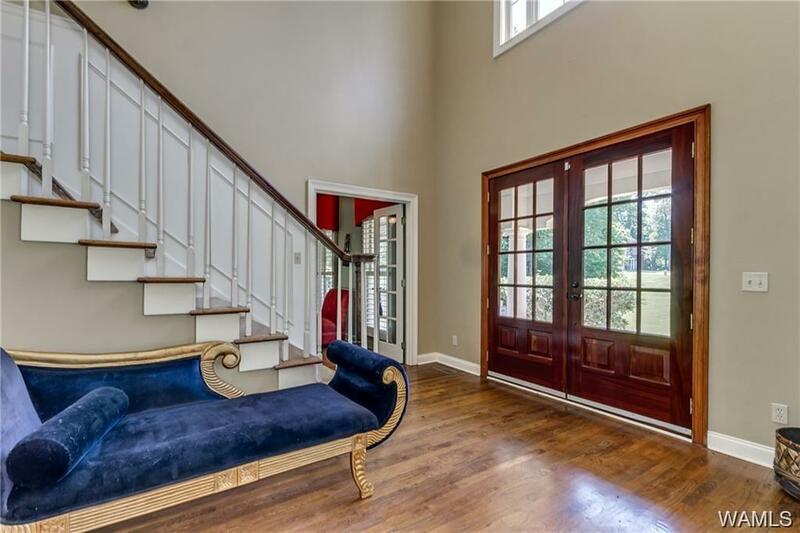 GORGEOUS HARDWOODS RUN THROUGHOUT THE MAIN LIVING LEVEL. THE BASEMENT FEATURES A LARGE LIVING AREA, BEDROOM, AND FULL BATH. CALL TODAY TO SCHEDULE YOUR PRIVATE VIEWING OF THIS HOME! Listing provided courtesy of Jason Carr of Hamner Real Estate. © 2019 West Alabama Multiple Listing Service, Inc. All rights reserved. IDX information is provided exclusively for consumers' personal, non-commercial use and may not be used for any purpose other than to identify prospective properties consumers may be interested in purchasing. Information is deemed reliable but is not guaranteed accurate by the MLS or The Advantage Realty Group. Data last updated: 2019-04-23T10:50:23.3.